It appears that Conor McGregor is far from happy with the way that things are playing out in the UFC. While Conor McGregor has apparently ‘retired’ it is clear that he is far from done. While complimenting Dustin Poirier for his fight against Max Holloway, he hinted that Poirier would not be getting the next fight against Khabib Nurmagomedov. Khabib Nurmagomedov is currently suspended due to his actions in the post-UFC 229 brawl. 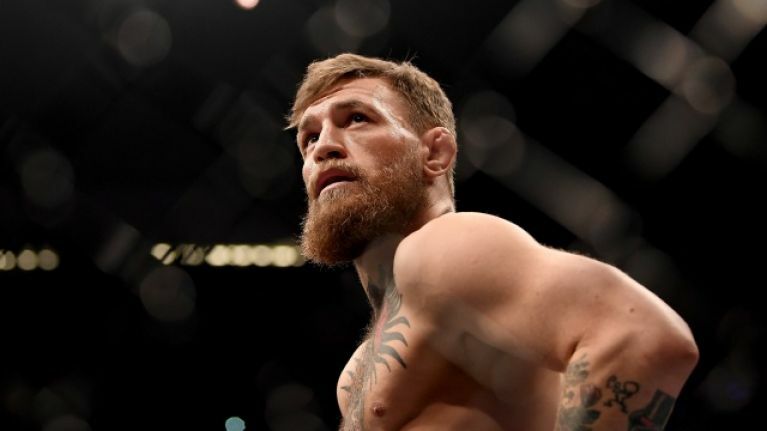 Conor McGregor is also yet to return, as he too was suspended in the same incident. On top of that, he announced his ‘retirement’ from the sport recently. Now, it appears that Conor McGregor is looking to return soon to face Khabib. Dana White had announced that the winner of the Max Holloway and Dustin Poirier would be the new Interim Lightweight Champion and the next one to face Khabib for the Lightweight Title. However, according to McGregor, that fight is not happening. He took to Twitter to compliment Max Holloway, calling him insanely tough. 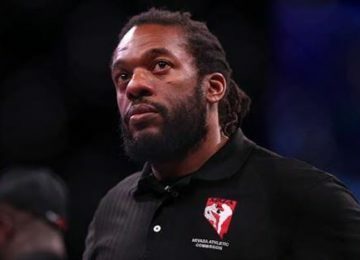 He then congratulated Dustin Poirier for his win against Holloway, but went on to say that Poirier would be facing Nate Diaz as previously scheduled next, and not Khabib. While this seems unlikely at this point, only time will reveal what awaits in the future.